The magical world of Vancouver is torn apart by betrayal, greed, secrets, and prophecies. Quinn Larson just wants to get along and live a quiet life. Then he sees a fairy murder a human and that act changes everything. Each problem solved, from stolen fairy babies, to social workers, to arrogant strangers, leads to more complications and more danger and more problems. 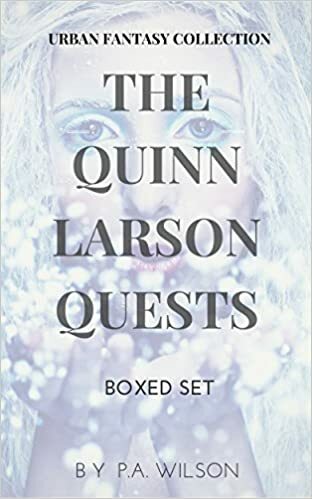 Quinn has to give up his solitary life and learn to rely on his allies to keep the magical folk safe. But every step of the way he faces more danger and it becomes harder to protect his world.